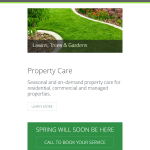 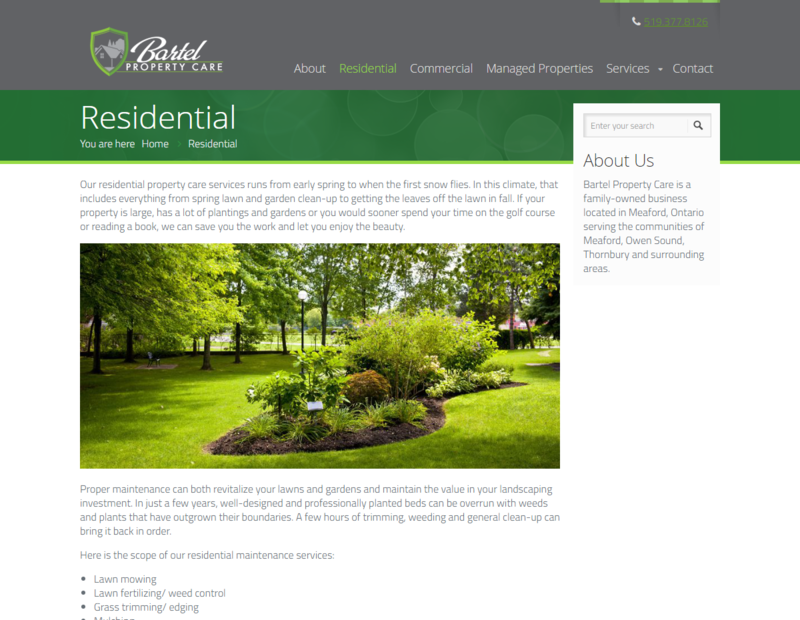 Bartel Property Care is a newly established business located in the countryside of Meaford, Ontario. 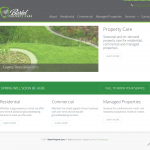 The business offers year-roundproperty maintenance services for residential and commercial property owners. 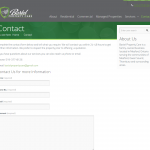 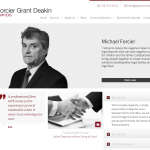 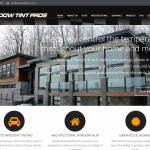 As a new business, they require an Internet presence as a means of customer development. 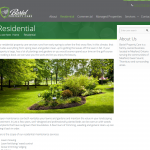 The site is built on WordPress and required copy writing in addition to site development services.